The classic reader that has introduced millions of students to the essay as a genre―available in a concise edition. 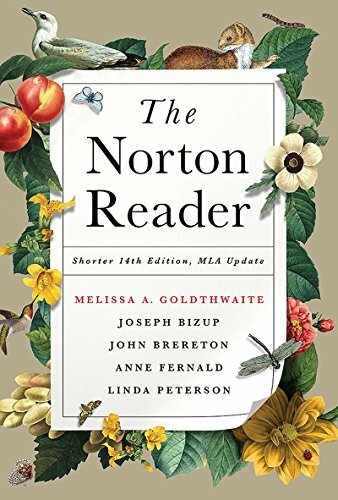 The Norton Reader features the largest and most diverse collection of essays, from classic to contemporary―155 in the Full edition, 95 in the Shorter. With 60 new essays almost all written in the last decade, a new ebook option, and a unique companion website that makes the book searchable by theme, genre, rhetorical mode, author, keyword―and more, the Fourteenth Edition is ideal for today’s composition classes.